Some of your favorite games can be made even better with the use of certain gaming accessories. Certain accessories may actually be required to play certain games as well. There are many different types of accessories for consoles and PCs. Each has their own benefits and if you are serious about gaming you should definitely find a gaming accessory that fits your needs. If you do not know much about gaming accessories, you are reading the right book. 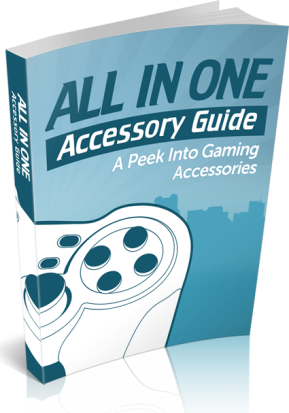 The chapters in this book will give you some insight on gaming accessories and provide you with some valuable information that you will be able to use while determining which accessories would be beneficial for you.